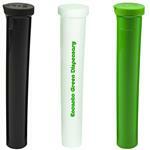 A great small storage container for Medical Cannabis with your custom logo. 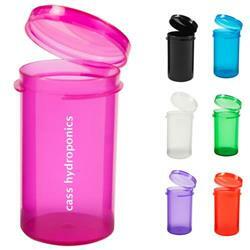 Convenient containers for medical marijuana dispensaries. 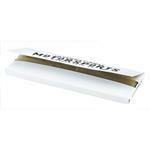 Lids create a tight seal. 2" x 1 3/16". Production Times Available: 7-10 day production time. 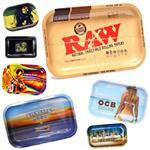 Dimensions: 2" x 1 3/16"
Typical Imprint Area(s): 3/8" x 1"
Convenient containers for medical marijuana dispensaries. Lids create a tight seal.